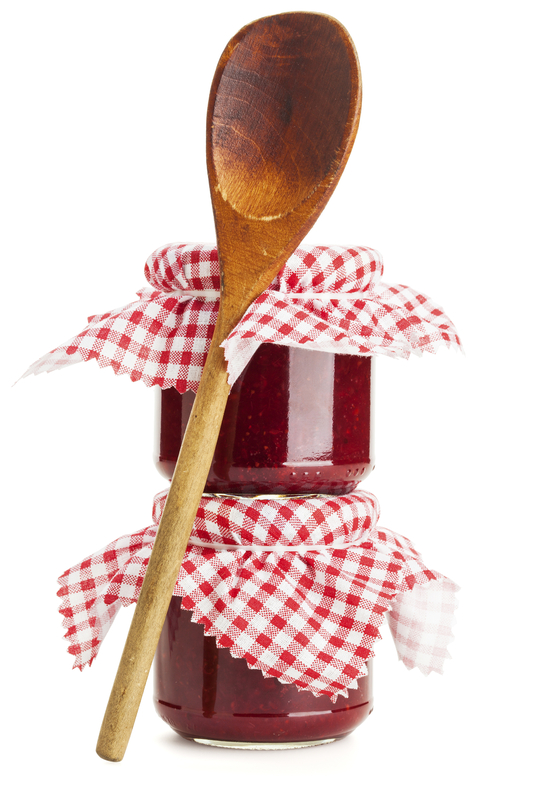 Traditionally, newcomers to food preservation start by making jams and jellies. The procedures are not complex and this is a great way to immerse yourself into home food preservation. Full sugar, low sugar, no sugar, honey, and artificial sweeteners will be discussed.